I’ve always viewed weddings as an art form. It’s the first event you host as a couple, the first masterpiece you create as one. In fact, it is the foundation in which Urbane Montage was formed. So to see local talented artists in the wedding industry celebrate this, elevates weddings even further as the art form they truly are! In comes FOUND // The Art of Wedding. This fine art event curated by Eliesa Johnson of Photogen Inc will be held on Friday January 20, 2012 at the 514 Studios in the North Loop district of Minneapolis. It will showcase some of the Twin Cities’ talents with fine art installations of photographers Photogen Inc and Rivets & Roses, the floral design of Munster Rose, the cinematography of Capture Studios, the couture fashion designs of Tara LaTour, and the paper goods of Paperista. This amazing night will include Cocoa & Fig confections, Crispin cider, along with complimentary copies of Minnesota Bride’s latest issue as Flow DJ spins through the night. 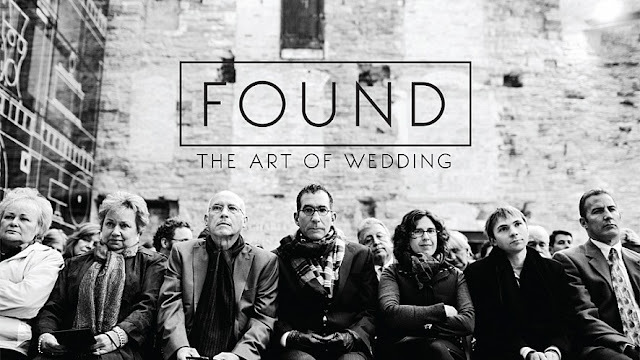 This event is perfect for wedding enthusiasts, fine art lovers, and engaging couples. I will be attending and hope to see you there!